While scrolling the Internet today, l came across a gorgeous colour challenge over at the Play Date Cafe and l just couldn't resist playing along. Here's my take on the challenge, l went fairly CAS and l had a lovely time colouring, l really need to do more, as l find it very relaxing, a kinda therapy almost.............The colours l used are a retired SU colour Soft sky, Naturals ivory & the gorgeous new In-Colour called Calypso Coral. Here's a couple of close ups, l used Crystal effects around the centre just to give it a bit of life. The striped DSP, thread and flower image are Non SU, all other products are Stampin-Up. "Thanks for stopping by" & enjoy the rest of your weekend! OK lets get on with it, here's my creation............A quick and simple little set. I needed to make a small gift for a friend and can you guess what her favourite chocolates are? With that in mind l wanted to use the retiring set "Tart & Tangy"..........l decided to extend the size of the Fancy favours gift box using a technique from last years Melb Regionals, that way l could fit more in and make it a little more substantial and of course l had to eat the ones that wouldn't fit! I cut 2 boxes, one in black and the other white, l then removed the bottom flap section from the white and trimmed the top scallop section from the black. Then using sticky strip, l re-attached both the black pieces to the top and bottom of the white piece. Using my SU markers, l randomly stamped the cherry image all over and then coated each one with a layer of Crystal effects to give them a nice glossy look. The greeting is from the Stampin-up set "A word for you" and was the perfect sentiment for the images. Well l feel way better now that l have put ink to rubber before it retired, if your wondering what others have in their stash and haven't been there yet, check out the rest of the DT at Just Add Ink, you are sure to be inspired by the fabulous projects over there, so dig out those items you just had to have, but have yet to use...We all have at least one! I hope you can find the time to play along and l look forward to seeing what YOU haven't used yet! All products are stampin up, with the exception of the bakers twine and Cherry ripes! "Thanks for stopping by" & enjoy your weekend! This week over at Just Add Ink we have a "color challenge" provided by the very talented Bronwyn Eastley.. Fairly self explanatory, the stamp set is Fabulous florets and All a Flutter, the sentiment is from the set "Wonderful words".....All products are Stampin-Up. If you haven't already been there, head over to Just Add Ink and be inspired by the fabulous creations the DT have for you this week. "Thanks again for stopping by" & have a great weekend! It's Just Add Ink challenge time again and this week we have another "Sketch" challenge for you....."A pocket with a flourish"
A pocket is something l had not tried before, so on went the thinking cap and after a disaster or 3 this was what l came up with! I'm reasonably happy with the end result, although the pic actually makes the Olive ink and gold glitter appear a little garish, when in real life it is quite soft and vintage in appearance. I really do love this colour combo and this project actually co-ordinates with a Christmas card l made last year. Well that's it for today, I'm off to finish preparing for my youngest Daughters "Baby Shower" tomorrow! Head on over to the JAI blog and be totally inspired by the wonderful work from the rest of the design team..as always it is fantastic! 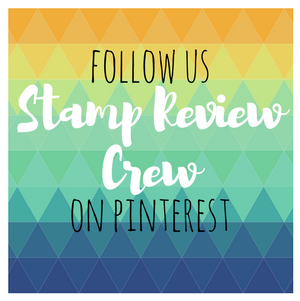 All products used are Stampin-Up! Thanks as always for stopping by & l hope you all have a fun weekend. Now, how cool is that! 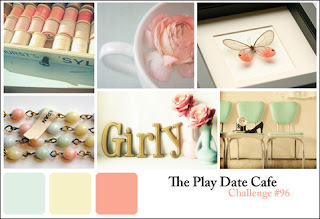 l paired the finished doily with one of the images from the new Stampin-Up set "Easy Events". 1. cut and punch a strip of cardstock (l used 12") then snip through the centre of each flower and the section in between them, NOT cutting totally through, l left the very last piece attached. 3. Gradually attach the sections to the taped edge, overlaying them at the bottom and keeping the top smooth and flat. 4. continue all the way and secure at the end with a little more tape, l then punched another circle and taped that on top, just to keep it all secure and neat. Thanks for popping in & hopefully l have inspired you to give it a go! Basic grey & basic stamping that is.............l thought l would start the week with a post, instead of finishing with one for a change. This is a technique l have been wanting to try for ages....."acrylic block inking", using one of my acrylic blocks from SU l inked it up with basic grey direct from my ink pad and stamped, it is such a simple way to create a background and can look very effective if you stamp it off once before applying to your cardstock. If you let it dry off a little before stamping your image on top, it will stop any bleeding of your colours. This next lot was inspired by 2 "Super Talented" girls, Jodene Tripp & Patrice Easton and their amazing creative minds. I'm totally in love with Jodene's awesome flower from this weeks Just Add Ink challenge, l went with the SU Blossom party die and created a mini version, combining it with another new Stampin-Up set that we received at Convention .."Creative Elements". The extended Pillow box is one l had seen on Patrice's blog along with a link to a tutorial, what a really cool idea! Thanks girls for the constant inspiration you provide!
" Thanks again for stopping by" & have great week. 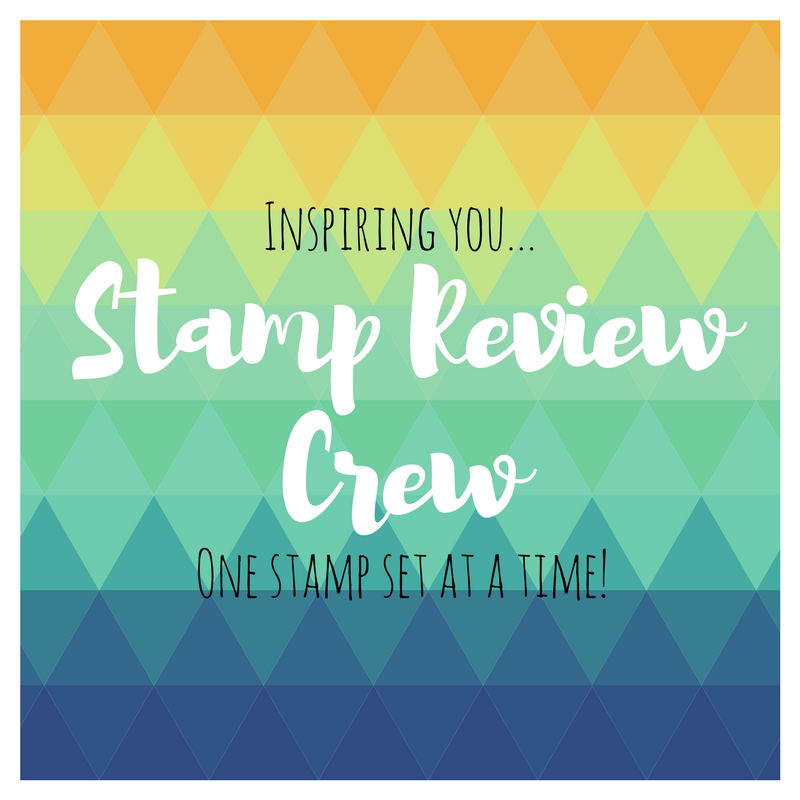 This week has been a very exciting one for us Aussie and New Zealand Demos, we got to Pre-order some of the wonderful new products from Stampin-Up, which will be available in the new catalogue on Sept 1st. I was doing a "HAPPY DANCE" on Thursday when my order arrived and have been impatiently toe tapping since then, waiting to get in and play! After seeing this weeks challenges over at "Colour Q" & "Inkspirations" l decided they were a perfect combination along with my adorable new "Forever Young" set from SU....and l just had to play along. 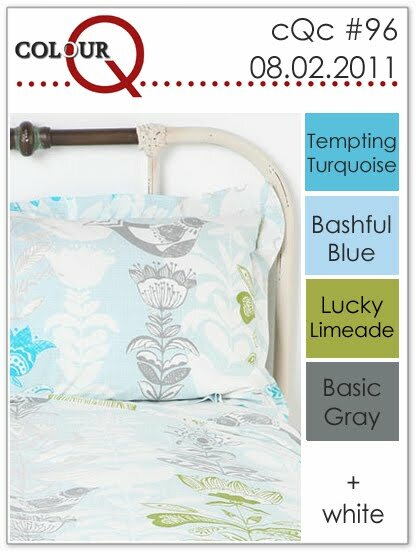 This colour combo includes one of the gorgeous "New In-Colours" from SU..."Lucky Limeade" and one of my other new faves Basic Grey, even though it's been around forever, l find l'm reaching for it heaps. Now as l don't have the new In-colour ribbons yet, l decided to go with an Old Olive grosgrain that l had in my stash, they do look very similar in this pic, but Lucky limeade is quite a bit brighter. I got a little carried away and decorated the inside and the envelope and l also used versamark to create a watermark effect on the background, using the same image. Well that's it for now, as my window of playtime is disappearing and there is so much more l want to create before the "Husband" returns from golf and the family invasion begins! "Thanks for stopping by" and enjoy your weekend! Well once again Friday has rolled around and the weeks are flying by, this week Just Add Inks challenge is to just add "Tearing/Distressing" provided by the very talented combination of Kim Bedelt & Mae Collins. 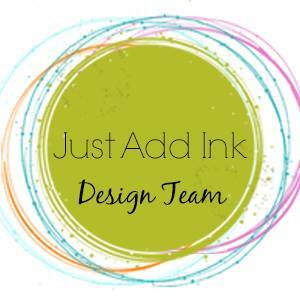 Head on over to the Just Add Ink Blog and be totally inspired by the wonderful creations from the rest of the DT. My inspiration for this weeks challenge came from the new US Stampin-Up catalogue, l absolutely loved this card and as it was a perfect fit for this challenge, l totally cased it using the products l had available from the AU Stampin-Up Catalogue. The colours are such a gorgeous combination together and it was so much fun playing with all the little elements that make up this card. All the products used are Stampin-Up, except for the Nestabilities panel. As always "Thanks for stopping by" and Thank you for all the wonderful comments...It's always great to read them and puts a smile on my face! They are much appreciated.